If you cannot print these out they will also be available in the office. 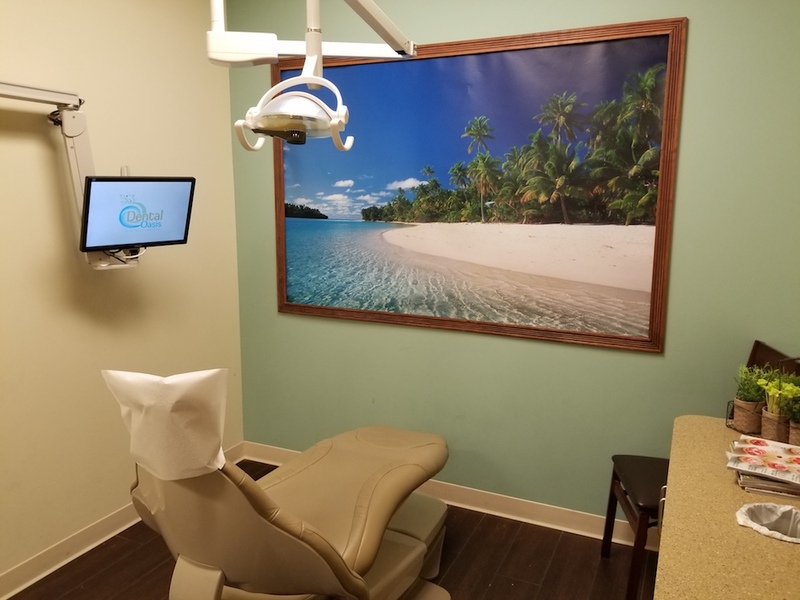 In order to create the most relaxed experience for you during your dental treatment we like to remove the financial aspect from the equation. We work hard to estimate what your insurance will cover and work through any additional financing required prior to your appointment. Therefore, when you schedule treatment we will require payment prior to treatment. This will allow your treatment to be completed without any financial worries and will reserve your spot in one of our massage or pressure point chairs. We want you to have the best and healthiest smile. I work hard to provide excellent preventative care, which can decrease your out-of-pocket cost over your lifetime. That being said, sometimes what your insurance company wants is not necessarily in your best interest. The treatment recommended by our office is never based on what your insurance company will pay. Your treatment should not be governed by your insurance contract. We accept Cash, Checks, Insurance, CareCredit, Visa, MasterCard, and Discover. We are in-network with several PPO providers, and we accept payment from most insurance companies. Remember, insurance is a benefit contract between your employer and the insurance company and plans can vary significantly. We are more than happy to confirm your dental coverage for you before an appointment.